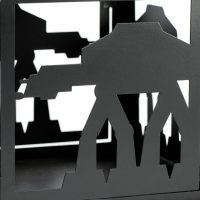 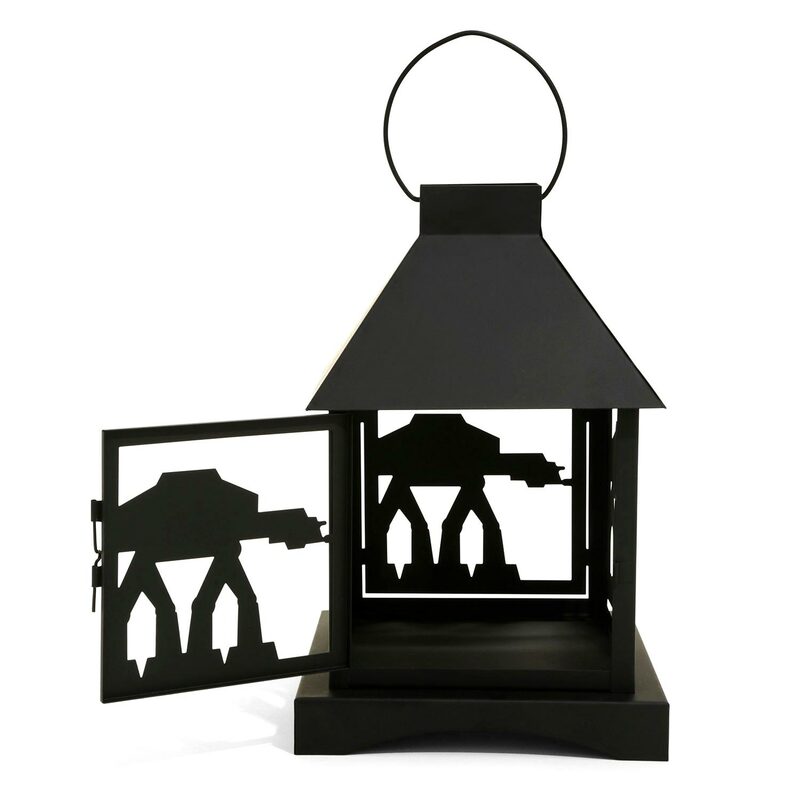 While the Galactic Empire cast a long shadow in a galaxy far, far away, this Star Wars AT-AT Lantern can literally cast shadows across your front porch. 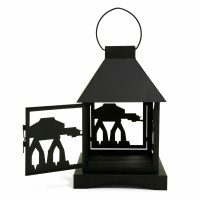 Each side of the lantern features an AT-AT walker, and one side opens so that you can place a candle inside. 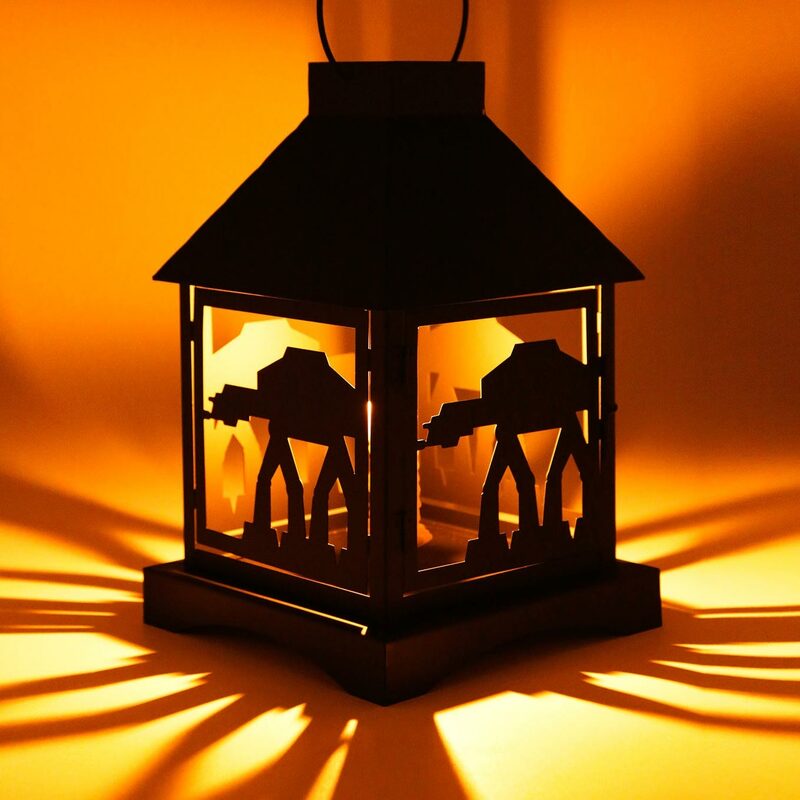 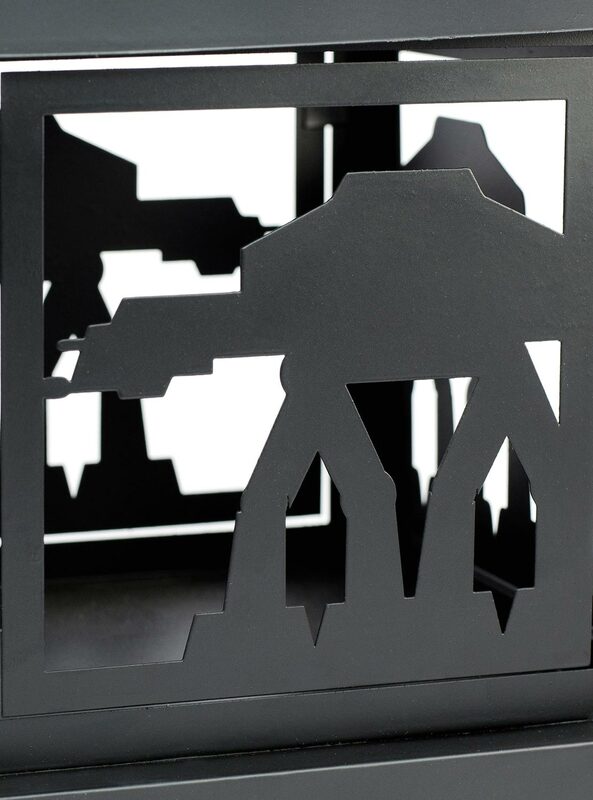 While the candle provides illumination, the AT-AT designs cast shadows all around. 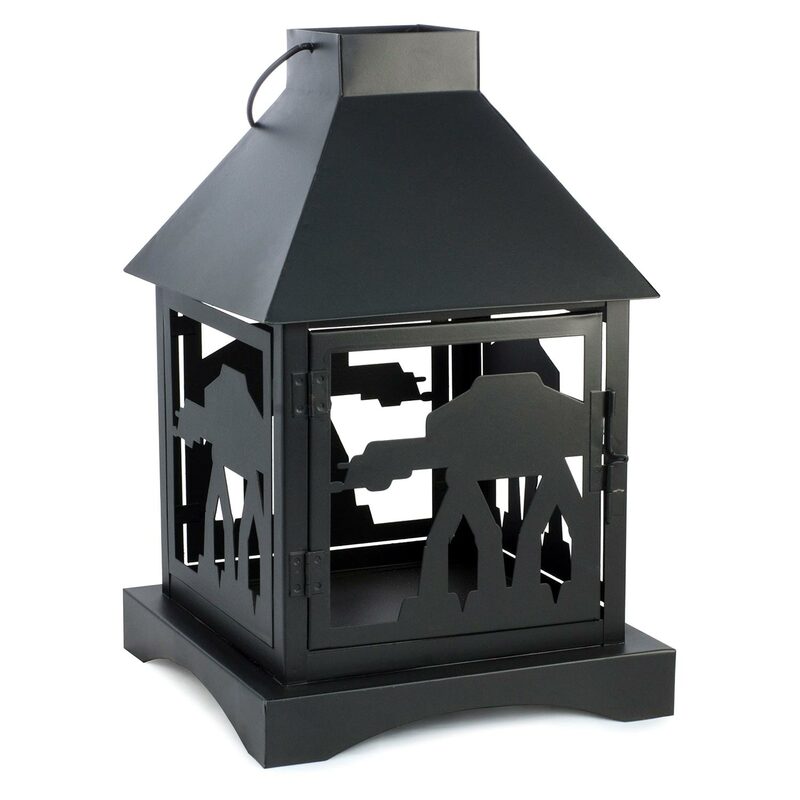 Cast the shadows of AT-AT all over your porch or yard with this Star Wars inspired lantern. 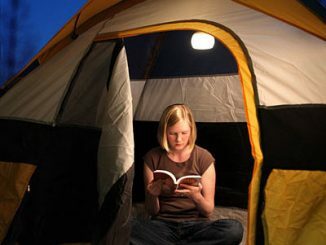 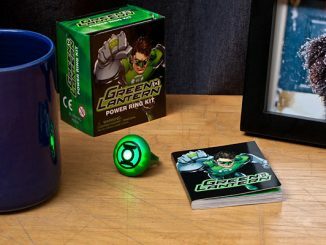 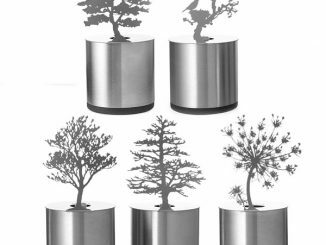 One side of the lantern opens so you can put your choice of candle inside, and the ring in the top means you can move or hang the lantern easily. 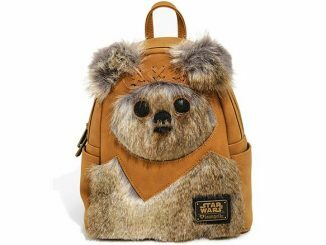 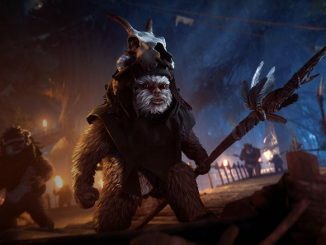 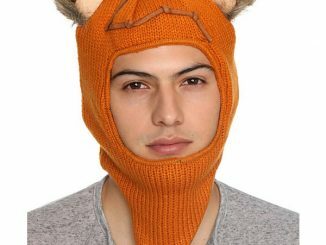 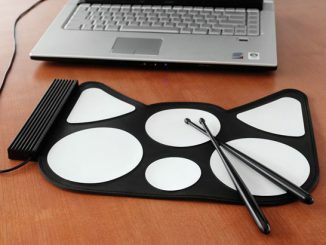 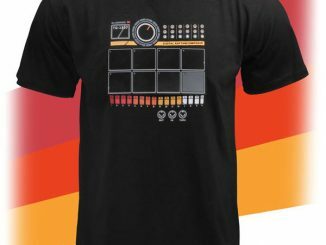 Perfect for all the Ewok drum-circles you have at your house!